Rachael Graham’s story shows just how much Woodlands can stay close to your heart, even though 17 months have now passed since her dad Dave spent time here at our special hospice. And as we remember and celebrate loved ones this Valentine’s Day, we thought it would be a perfect time to remember Dave and the special efforts that Rachel and her family went to in supporting us in memory of her dad. 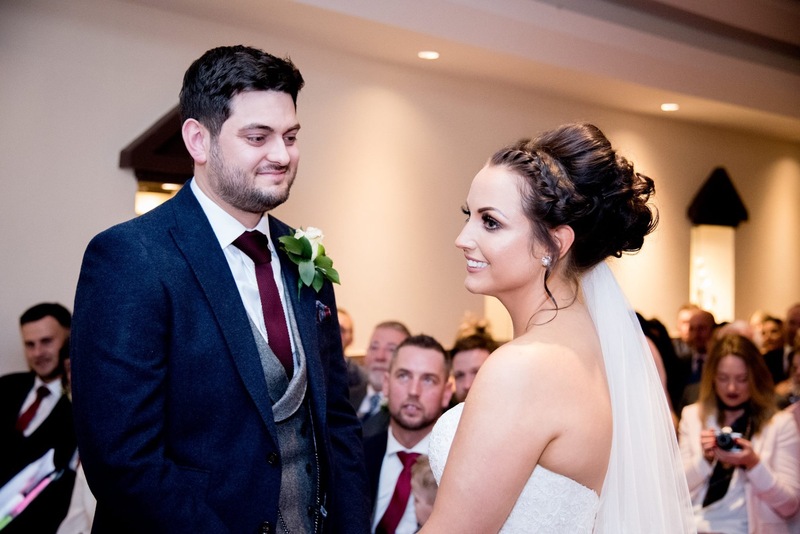 Since Dave’s passing, Rachael and her family have raised thousands of pounds, completed numerous challenges and organised events to remember him, including at her own wedding last year! Rachael married her fiancé Gordon in December and very much wanted her dad to be a part of the big day. She said: “Dad was a patient at Woodlands and I knew how much he would love the fact that we were continuing to support them. During his illness he so badly wanted to be at home, but Woodlands was definitely the next best place and he it loved it there. 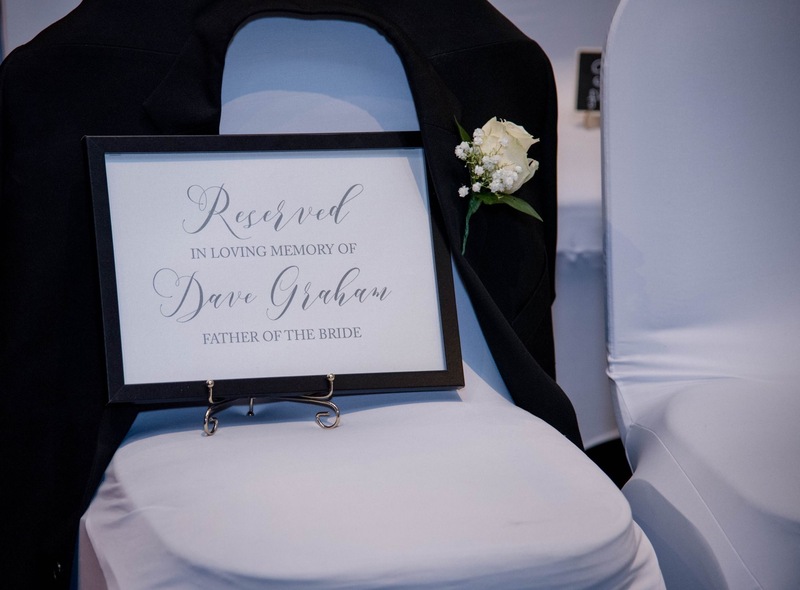 “We didn’t have a theme for the wedding and planned to keep things quite simple, but we wanted to make Dad as much a part of the day as possible. “However, as the arrangements unfolded it became clear that Dad was becoming the theme! We purchased lottery tickets for the hospice weekly lottery to give as ‘wedding favours’, which incorporated a photo of Dad. I also had a charm with his photo on my bouquet. 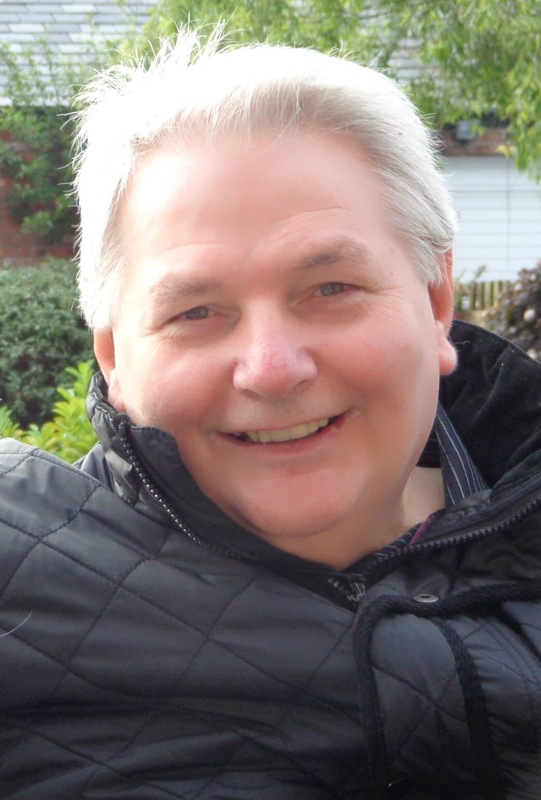 “Dad was a singer and very well-known around the Merseyside music scene, so my younger brother walked me down the aisle to an acoustic version of a song called ‘Butterfly’ that Dad wrote. My cousin Michael played it on guitar and my uncle Len accompanied him on piano. 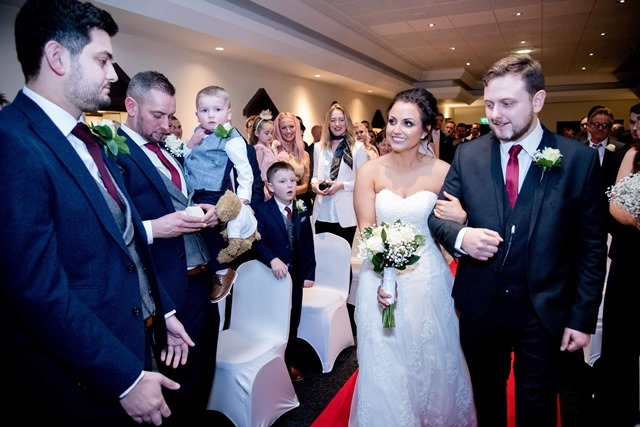 “For our first dance it was a song called ‘Even after all this time’ and Dad was singing it on a recording I had, which was by one of his favourite artists, an Australian singer called John Farnham. 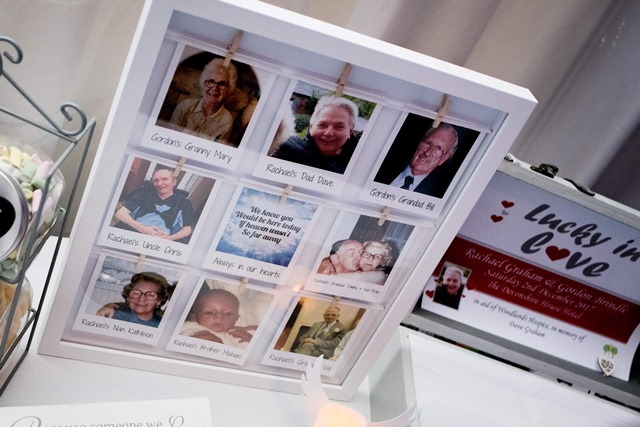 Rachael and Gordon's wedding paid tribute to those that couldn't be there. Rachael, who has now moved from Liverpool to live in Northumberland, regularly visits her mum in West Derby and the family have been involved in several fundraising events to support the hospice in recent years. Rachael took part in our ‘Woofs and Wellies’ sponsored walk with her dog Toby in 2015. Following this her brother and some of her dad’s band mates organised a charity music night raising £3,500. One of Rachael’s brothers and his girlfriend also completed a sponsored 10K run. The family then went on to dedicate ‘forget-me-not’ flowers for her dad, as part of Woodlands’ annual campaign to remember loved ones by placing an ornamental forget-me-not in the hospice gardens. Dave’s ashes were buried in their back garden of their family home in Liverpool , with one of the ‘forget-me-nots’ marking the spot. Carole Riley, Individual Giving Manager at Woodlands, said: “Rachael’s beautiful story illustrates not only how special the hospice can be as part of someone’s life, but also the great lengths that families will go to support our work in memory of a loved one. If you would like to share your heartwarming stories or are inspired to support Woodlands, please email Carole Riley or call on 0151 529 4143.